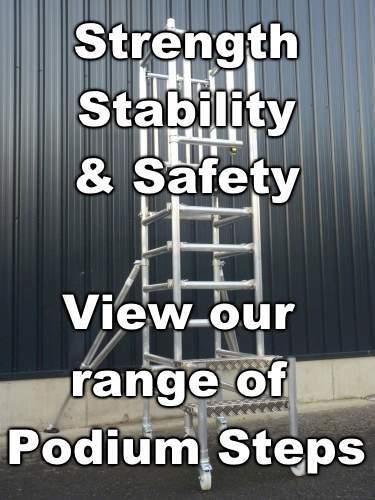 The BPS Fold Out Tower is the perfect solution for the busy tradesman. 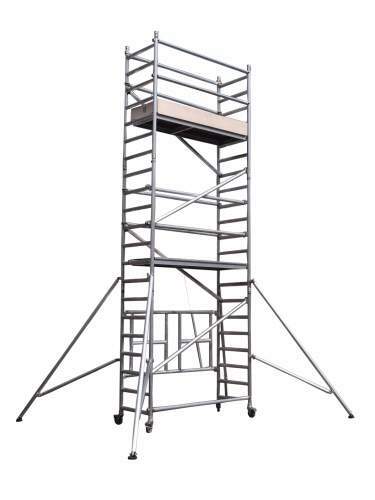 Ideal for indoor and outdoor work, the tower is built around a folding base unit, making it quick to erect and easy to transport. 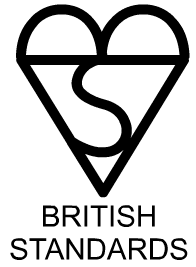 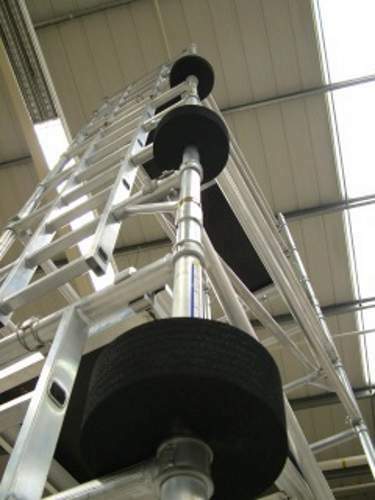 The 50.1mm diameter tubing is made from industrial grade aluminium and its platform has a huge 275kg weight rating, ensuring it is suitable for all sorts of heavy duty work. 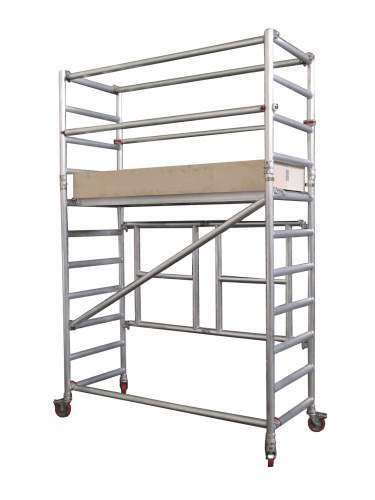 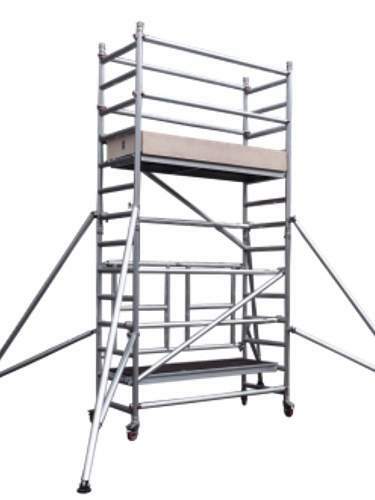 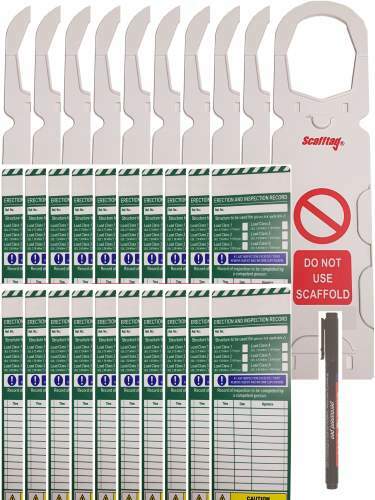 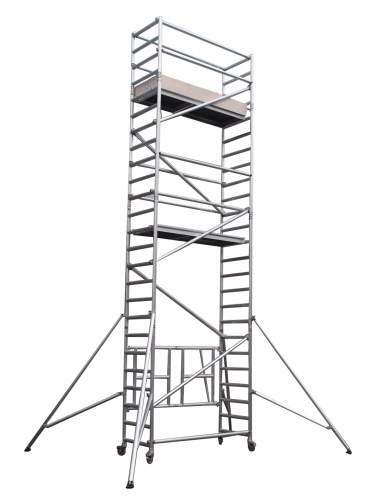 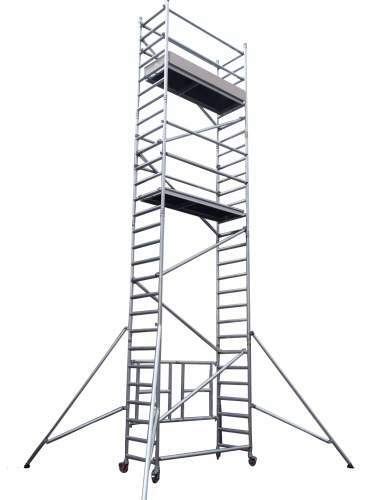 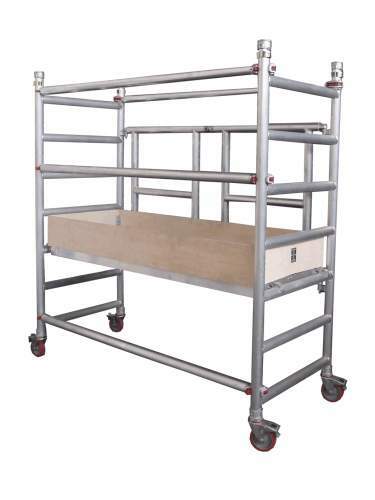 Our Fold Out scaffold tower is manufactured using robotic welding and laser cut tubing, giving superb consistency and quality of the product. 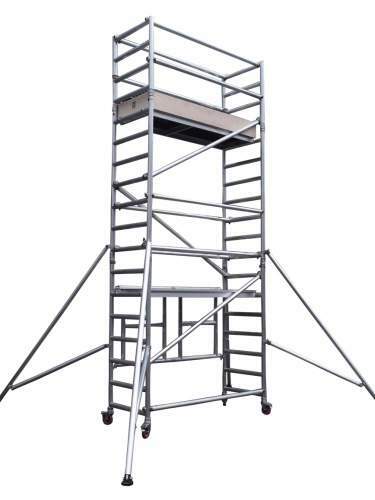 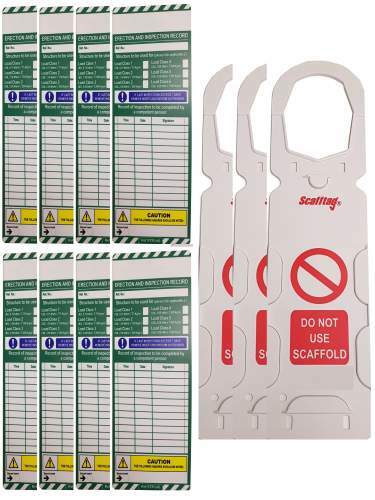 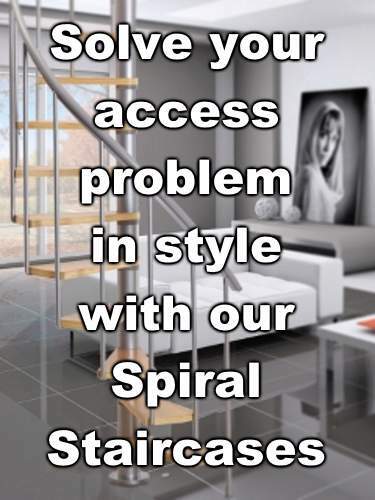 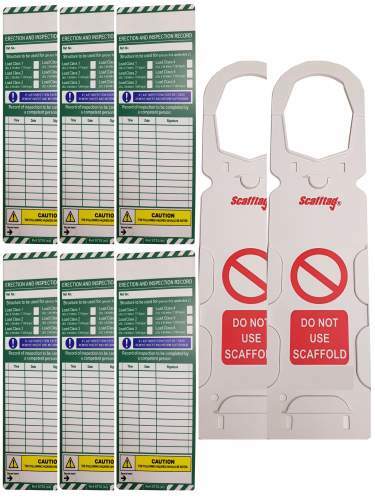 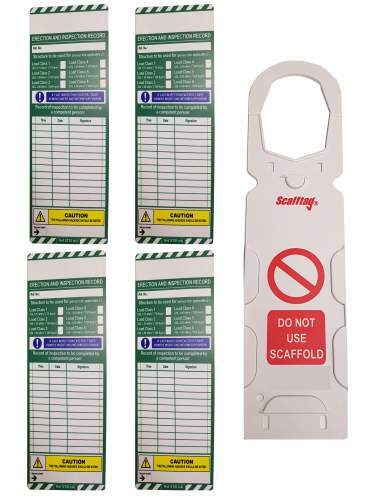 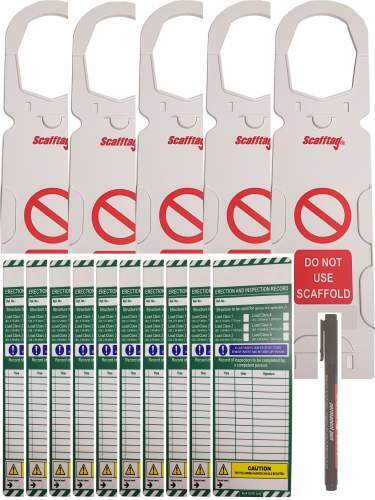 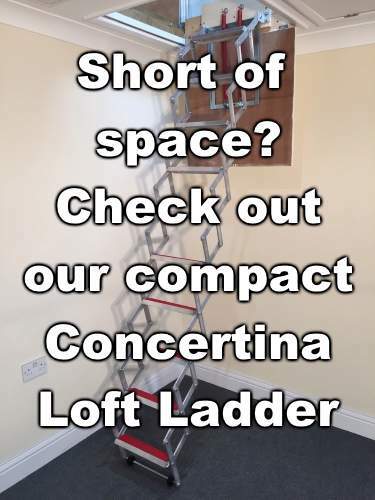 Available in 7 sizes, giving you greater choice - We have a tower to suit any of your needs.